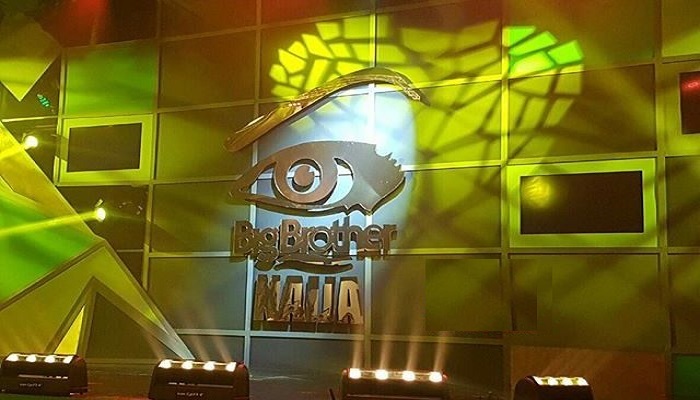 After hibernating for almost a decade, Big Brother Nigeria reality show has staged a comeback. Now to be known as Big Brother Naija, the show is been aired on dedicated event channels on DStv and GOtv this January 2017, about a week ago. What if you can watch or stream BBNaija online using your smartphone? For many, subscribing to premium digital TV coupled with the epileptic power supply is denying them the pleasure of seeing their much-loved #BBnaija. Knowing that all the housemates are from Nigeria, no one wants to miss out in all the amebo and drama. And the best part, winning 25 million Naira and a Kia Sorento! Mobile video streaming technology is changing the world. Well, at least the world of video and how it can be shared online – and instantly! As more ‘smart’ phones and robust networks are introduced and become accessible to more people, streaming video is a more viable option for a program like Big Brother Nigeria Online. It isn’t everybody that have access to the show on their TV screen hence this alternative way of watching or streaming Big Brother Nigeria “Naija” on your mobile phones, tablets or PC/Laptop. You’ll be able to watch Big Brother Naija 24/7 none stop directly from your mobile device. It’s pretty simple, subscribe to either of these Youtube Channels below and you are good to go or visit the below DailyMotion channel to watch Big Brother Naija. In the first edition of the show, 12 housemates vied for the coveted $100,000 prize money by performing various mental and physical tasks. At the end of a three-month stay in the house, Katung Aduwak emerged the winner. The show also produced other notable stars including Africa Magic’s Tinsel actor, Gideon Okeke, and TV personality, Ebuka Obi-Uchendu. Sponsored by PayPorte, auditions for Big Brother Naija was held in Lagos on November 26 and 27. Enjoy watching and kindly ask us any question by writing it in the comments section below.